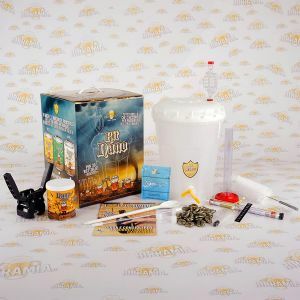 The widest selection of beer kits, and starter kits, with all equipment included. Malt extracts and one package of yeast are included, too, to start your own homebrewing. The starter kits include also detailed instructions, in Italian. 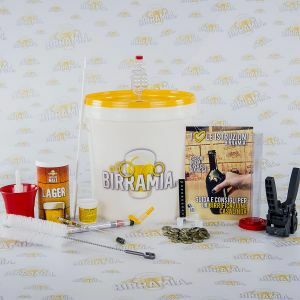 Our kit for beer preparation can be used unlimited times, it is sufficient to later buy the favourite type of hopped malt extract, and moreover in the case of wear of whichever component all spare parts are available. 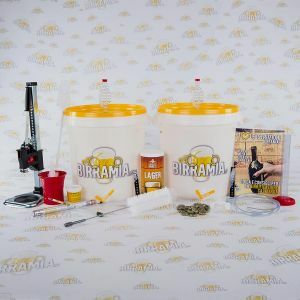 Our starter kits can be also used to prepare raw beer, cider, mead and other brews. 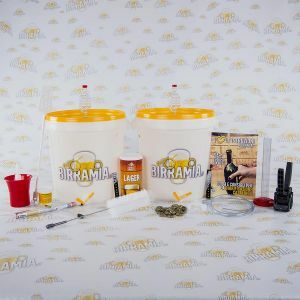 The starter kits by Birramia are made of food-producing non-toxic plastic. 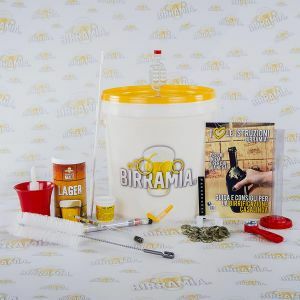 We also offer you beer kits made of stainless steel, which you can find in the reserved category.